TRITON jewelry is built on technological and design innovation - creating high-tech, high-style yet accessible collections. 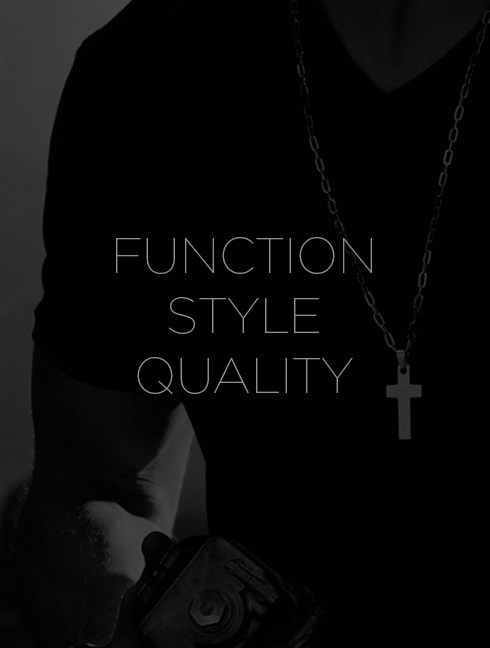 As the authority in contemporary metal jewelry, TRITON jewelry offers men rings strong enough to withstand - and complement - his active, everyday lifestyle, combining unique and innovative designs with materials that are as bold and fearless as the man himself. Your Triton jewelry, designed and crafted to exacting quality standards is warranted against imperfection in design, materials or workmanship. 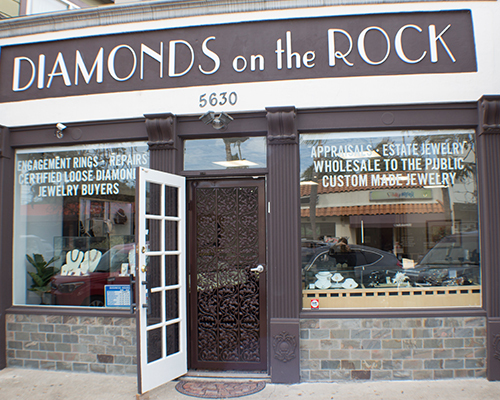 Any jewelry not meeting these standards will be repaired or replaced. To request a warranty repair, your Triton jewelry and proof of purchase must be taken to an authorized Triton jeweler in order for this warranty to be valid. You can find a local authorized Triton jeweler selling authentic Triton jewelry by using the store locator on this website. Any piece of Triton jewelry with a confirmed warranted defect will be repaired or replaced by one of identical or similar style for a shipping and handling fee. 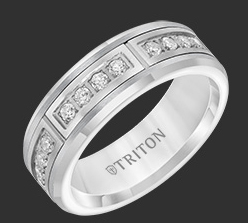 If any party other than Triton has worked on your Triton jewelry, the warranty is null and void. Warranty does not cover normal wear. Triton may substitute a similar style for discontinued styles. Triton is not responsible for sentimental value of the original jewelry. 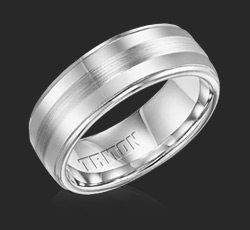 All Triton jewelry pieces and rings are warranted against imperfection in design, materials or workmanship and are also covered by our FOREVER Fit warranty, which includes a lifetime ring size exchange. If your ring finger size ever changes, Triton will resize or replace your ring for as long as you own it for a shipping and handling fee. Certain metals, such as Tungsten carbide, will be size exchanged as they cannot be resized due to their extreme hardness. To request a resize or size exchange, your Triton ring and proof of purchase must be taken to an authorized Triton jeweler in order for this warranty to be valid. You can find a local authorized Triton jeweler selling Triton jewelry by using the store locator on this website. 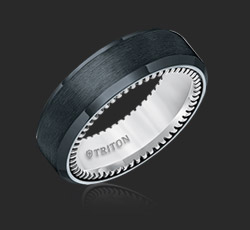 If any party other than Triton has worked on your Triton ring, the warranty is null and void. Warranty does not cover normal wear. Triton may substitute a similar style for discontinued styles. Triton is not responsible for sentimental value of the original jewelry.